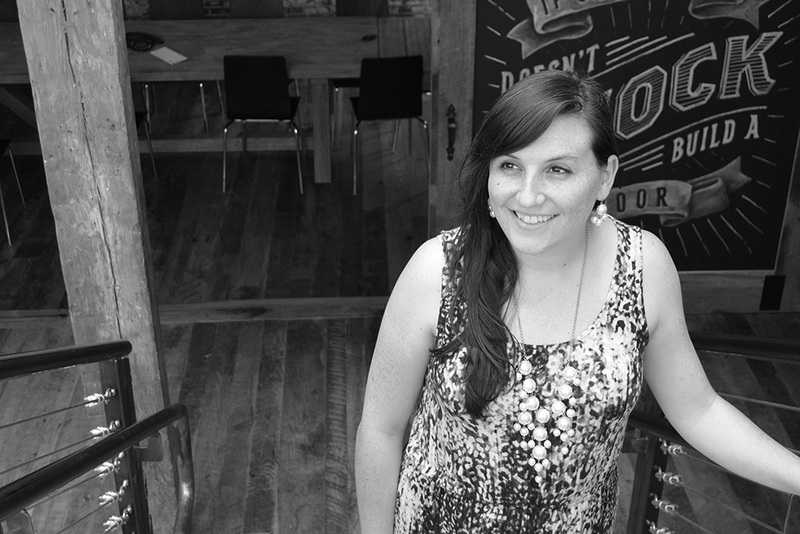 We were humbled last week by the support we received at our Speakeasy from our clients, friends, and family. 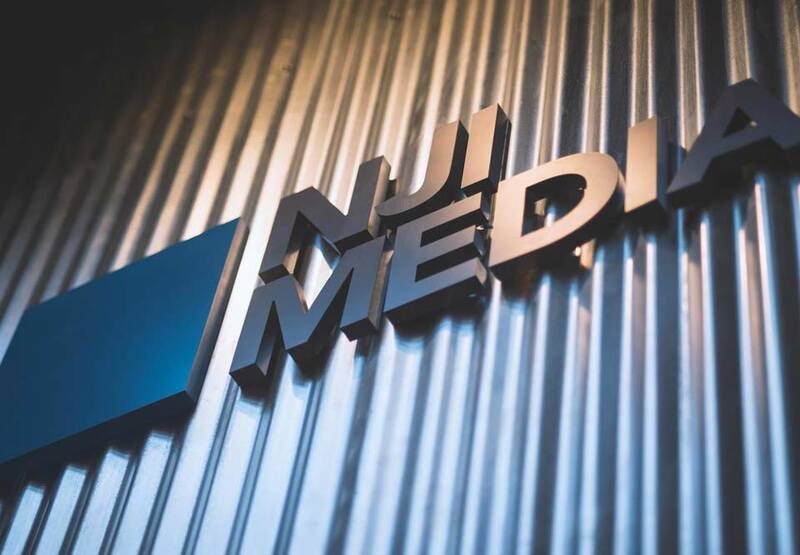 From the launch of our new website to our new office, NJI Media has many reasons to be thankful, and we were happy to celebrate with you over a few drinks and great food.Luckily, we captured some of the excitement, and you can relive the night by clicking here. For those of you who were unable to attend, we look forward to seeing you next year. Did you you know that we have a blog? From time to time, we rub some words together and try to move the digital conversations forward. You can check out our top visited blog posts for the month below. 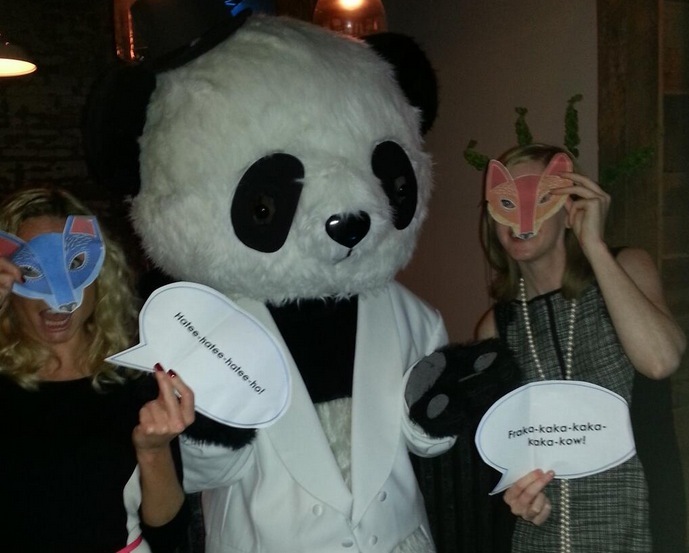 All photos from the NJI Speakeasy can be viewed here. We know, we’re a little early. We love holidays at NJI Media and Halloween is no exception. We know what we’re going to be this year, too, thanks to our costume flowchart (take a look. it’s not too late). Lucky for us, one of our team members secretly and expertly carved a pumpkin for us this week. We’re very ready for Halloween now with our very own custom jack o’lantern. Check out the photos below. Yes- it’s okay to be jealous.